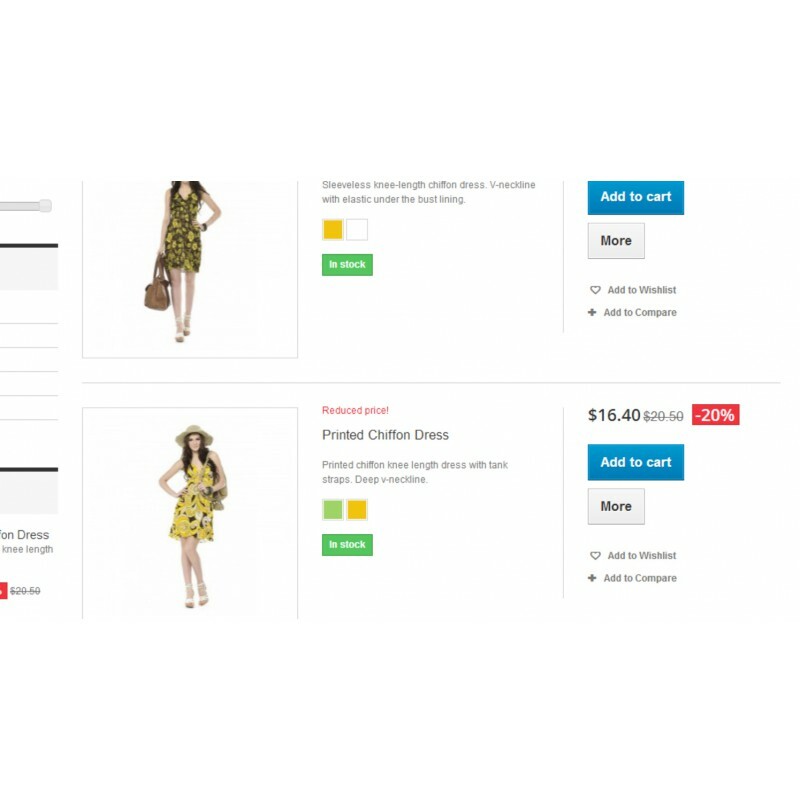 This module allows product browsing without need to click on next page button, the next page loads automatically at the end of the product list. This module allows product browsing without need to click on next page button, the next page loads automatically at the end of the product list. This infinite or endless scroll style is known from pinterest or facebook. Free customization of module included if needed. You can see the module in live action at this eshop.